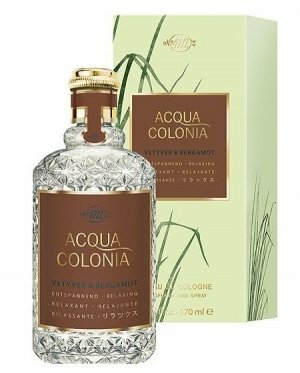 Acqua Colonia Vetyver & Bergamot is a perfume by 4711 for women and men and was released in 2009. The scent is fresh-citrusy. The production was apparently discontinued. The better examples do this admirably, they are refreshing and cheap enough to spray around or splash on with abandon. Anything other than this isn't going to work and this is the case with Vetyver & Bergamot. 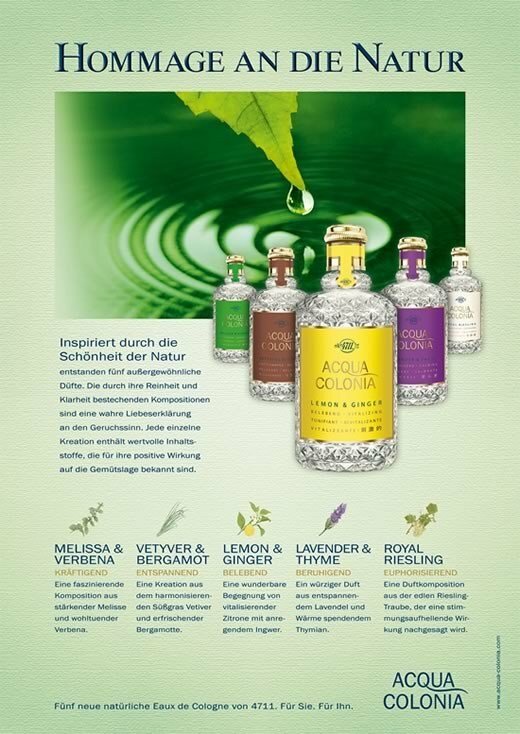 Both materials are too heavy to be anything more than supporting modifiers for citruses, lavender and herbs. 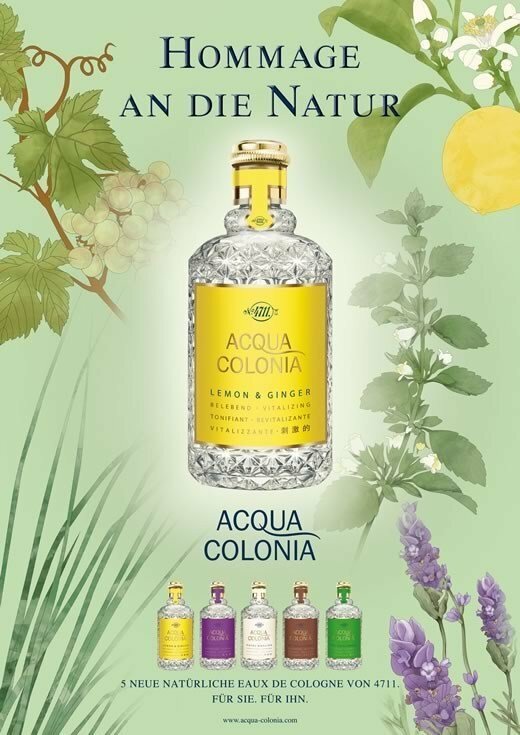 It's too simple to be a real perfume and too sombre for a cologne. It also smells too synthetic and has an unnecessary, cloying sweet powdery note. 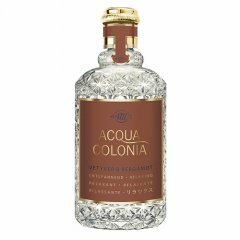 Write the first Review for Acqua Colonia Vetyver & Bergamot!